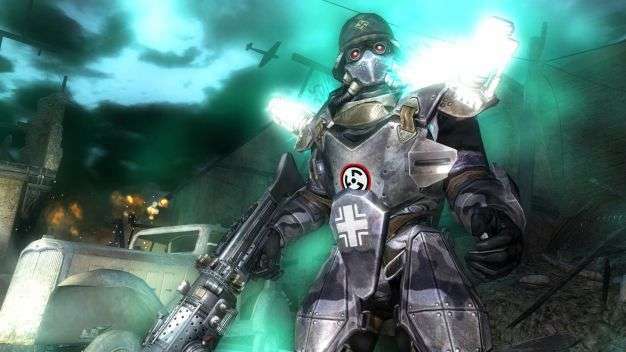 While the release of a new Wolfenstein game might send waves of nostalgic joy through the hearts of old school id fans, some of the people behind the latest entry might not be as pleased. It was announced that several of the developers at Endrant Studios–who handled the game’s multiplayer mode–were being let go on release day. “We have recently completed a development cycle and have regrettably been forced to make adjustments to staff and headcounts,” was the official line spouted by an Endrant representative. It is a shame that such cuts need be made, especially when the game is being fairly well received. No reason was given for the cuts, and no mention was made of how this will affect any patches or DLC that may have been planned for the first-person sci-fi title. The release of the latest Wolfenstein has been a strange one, with underwhelming hype and barely any promotional effort from Activision. Perhaps the recent Bethesda purchase of id Software made Bobby sad?